PLAY IT AGAIN: Still earning raves for her bravura turn in David Tulloch's For My Daughter, as a mother harbouring a terrible secret, Leonie Forbes (above, left, with Terri Salmon) has her next role already lined up: the female lead in the eagerly anticipated revival of the cross-generational Basil Dawkins drama Forbidden, scheduled to run for one week only (October 2-6) at the Little Theatre. 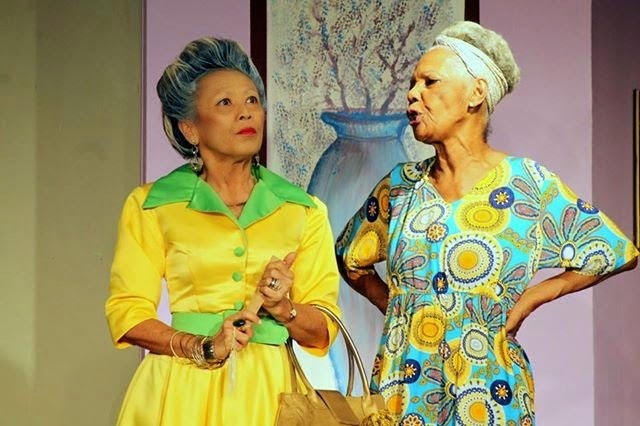 The multi-award-winning actress, Jamaica's answer to Meryl Streep, starred in the original production of Forbidden back in 2002, when it played to packed houses with a supporting cast including Charles Hyatt, Karen Harriott and Chris McFarlane. 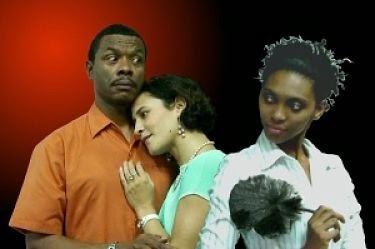 More than a decade later, Forbes reprises her role (one half of an old married couple) alongside Carl Bliss (of the NDTC Singers), the Independent Actors' Movement's Damion Radcliffe and the Thespy-nominated Zandriann Maye. For her part, Maye is beyond thrilled to be part of the new crew bringing the timeless story to Jamaican audiences. 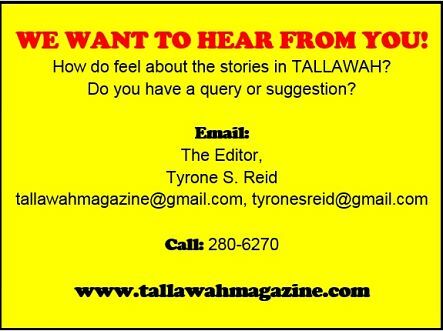 "It underlines how, as individuals, we can have our different religious beliefs, different names that we use to refer to God, but at the end of the day we can still co-exist as humans and as members of a family unit," Maye tells TALLAWAH of the storyline. "I am very privileged to be able to share the stage with Leonie Forbes. And it's going to be a different performance from me because usually I might play a helper role or a teggeregg like [Pajamas'] Molly Jenkins, but now I'm getting a contrast with this role, and I'm very thrilled and excited about it." 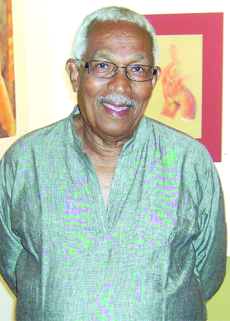 > A stalwart of the theatre community, lighting wizard Franklyn 'Chappie' St. Juste has been hospitalized on account of a serious kidney-related condition. As such, the Jamaica Association of Dramatic Artists and the wider arts fraternity has rallied to aid their ailing comrade, with an upcoming benefit performance of the comedy revue Laff It Off set to raise funds to assist in covering some of the medical expenses. Get well soon, Chappie. > Like Dahlia Harris' Thicker Than Water and God's Way before it, Basil Dawkins' Uptown Bangarang is weeks away from joining the roster of hit theatrical productions to make the leap from the stage to the small screen. A chronicle of that fascinating juncture where "uptown and the inner-city make for an unholy alliance," the production (being brought to living rooms as a CPTC Presents... event) retains its original cast of Maylynne Lowe (as the neurotic Verona Webster), Douglas Prout (her evangelist husband Edgar), Lawrence 'Max' Woodham (their headstrong son Abe), Sakina Deer (fiery housekeeper Precious) and the indomitable Ruth HoShing (as the slithery aunt Alma). Up to press time, a date was being finalized for the show's debut.